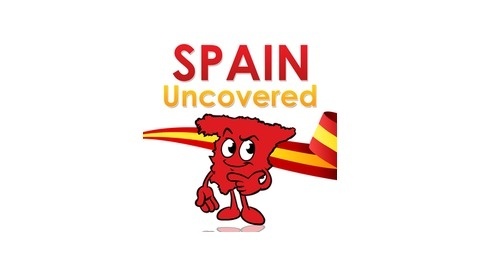 the podcast that brings you closer to Spain. New Podcast: En clave de podcast. 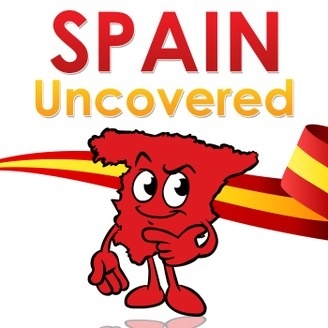 Uncovering Spanish podcasting. Episode 37: I Dream of Playa Blanca, Lanzarote.